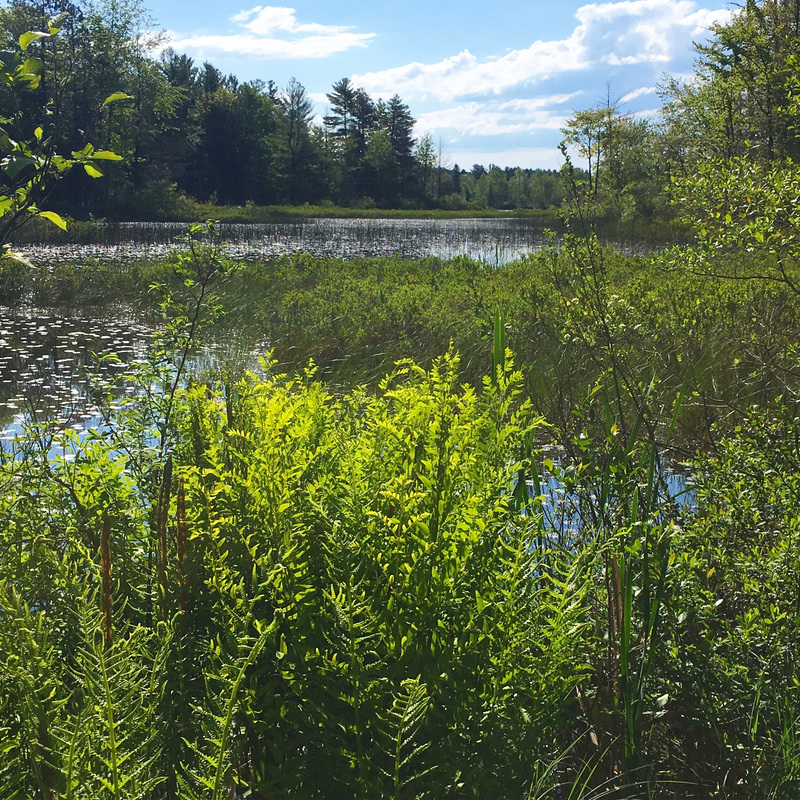 Read about his exciting project on page six of our 2017 Summer Landscript. 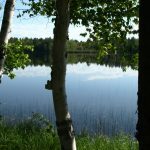 Also, view our FAQ page. 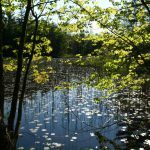 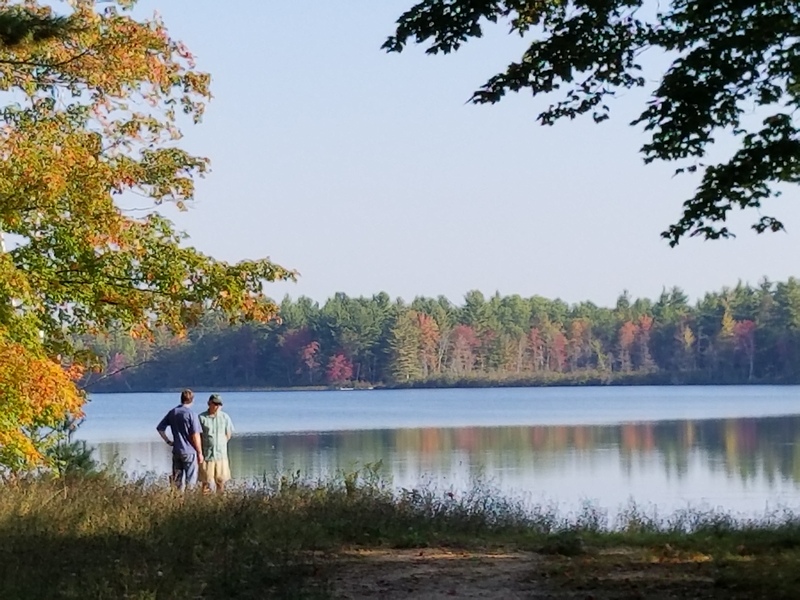 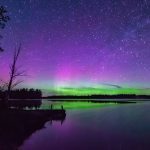 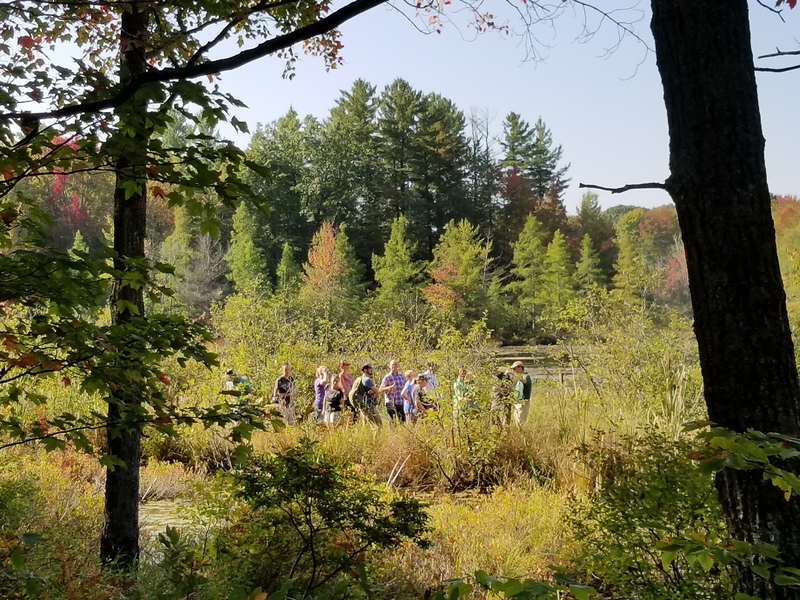 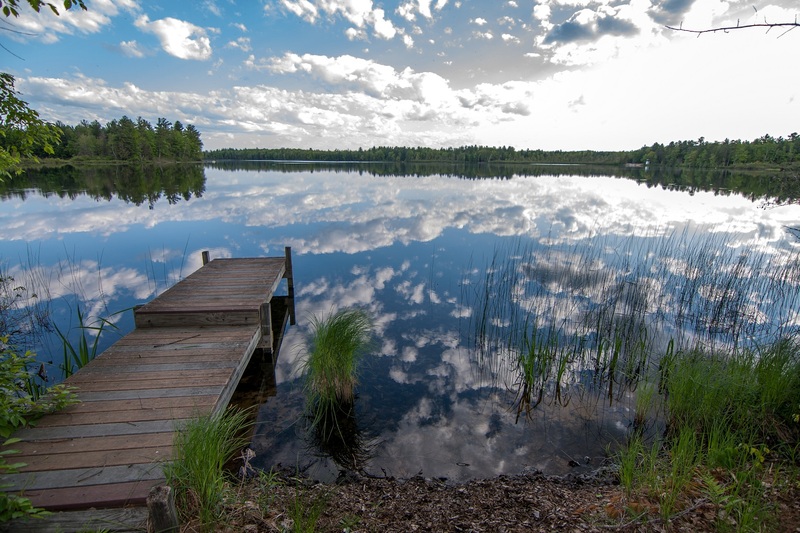 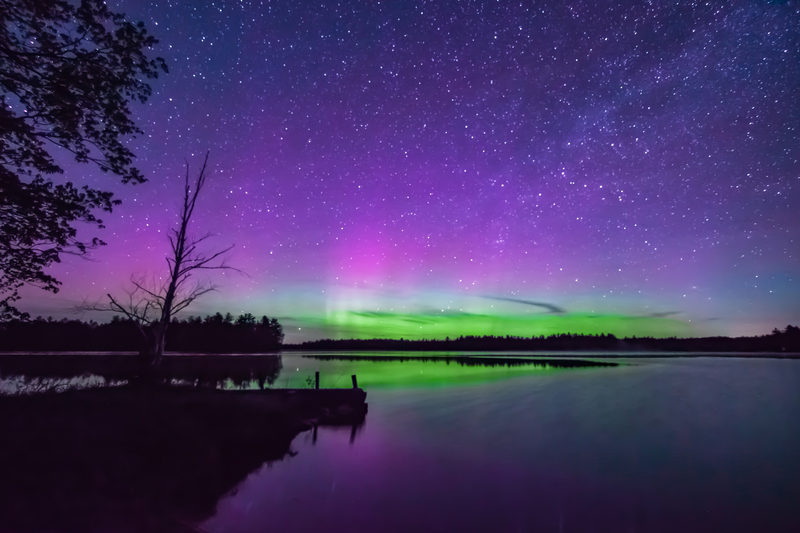 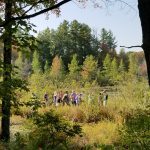 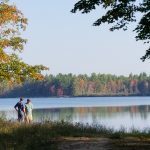 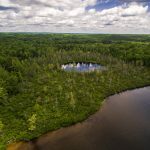 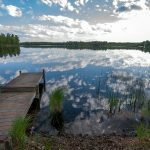 Rarely does the Conservancy have the opportunity to protect a place a special as the former Camp Tapico in central Kalkaska County. 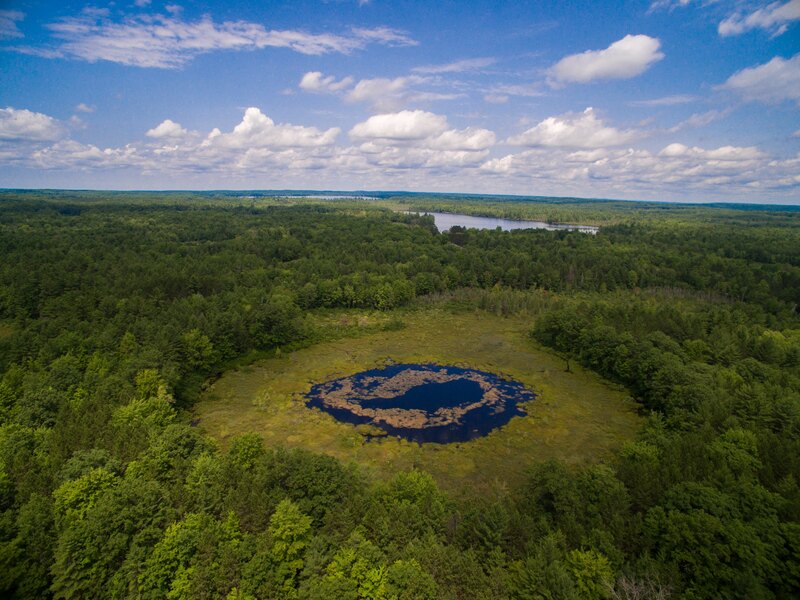 This property, owned and operated by the Boy Scouts for about 80 years, spans an impressive 1,288 acres and includes a wide variety of high-quality wildlife habitat. 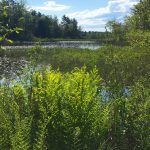 Of particular interest is the near complete lack of invasive species, making this property extremely valuable from a conservation standpoint. 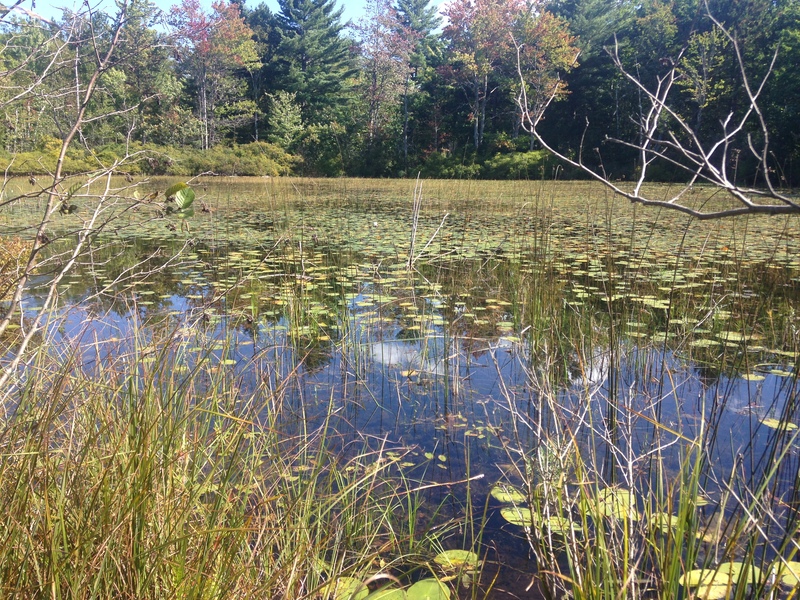 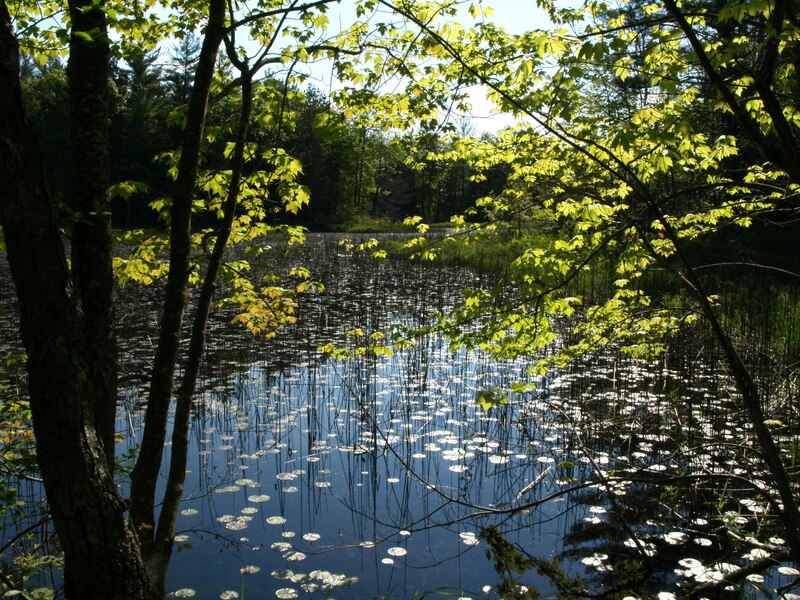 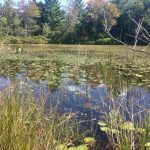 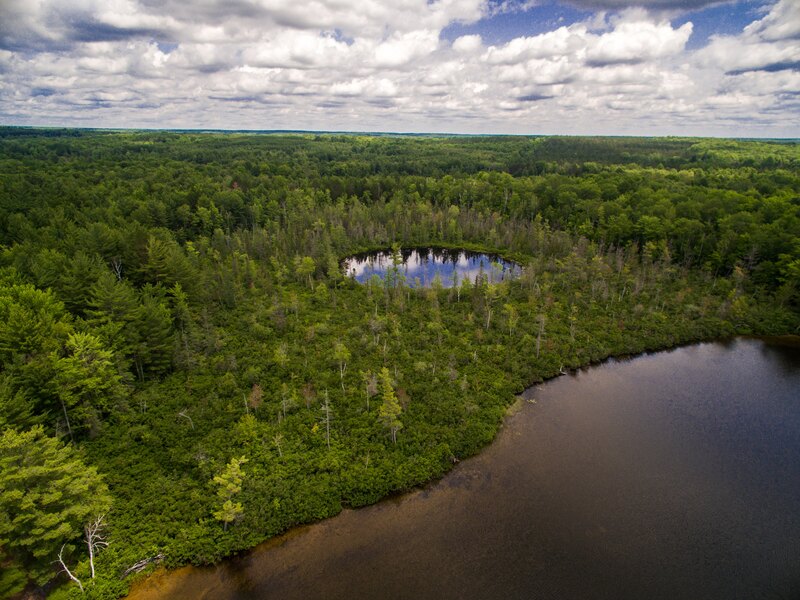 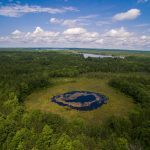 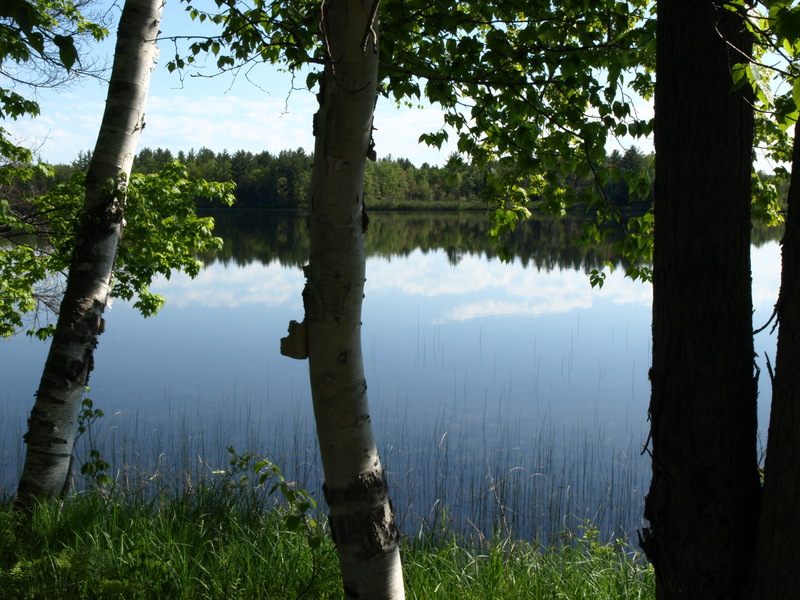 In addition to about a mile of the north branch of the Manistee River, this property includes its own 130-acre spring-fed lake, multiple types of wetland habitat and several kettle-hole ponds. 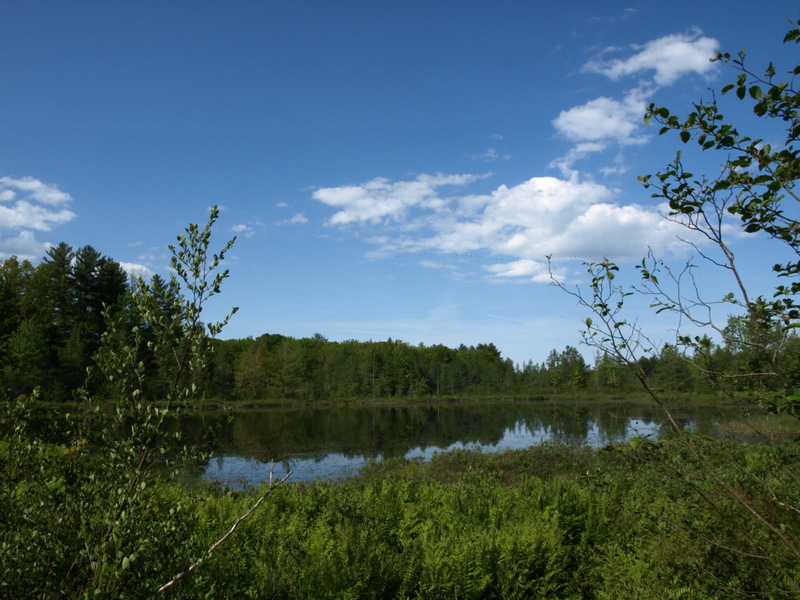 Mixed northern mesic forests and fields provide additional valued habitat. 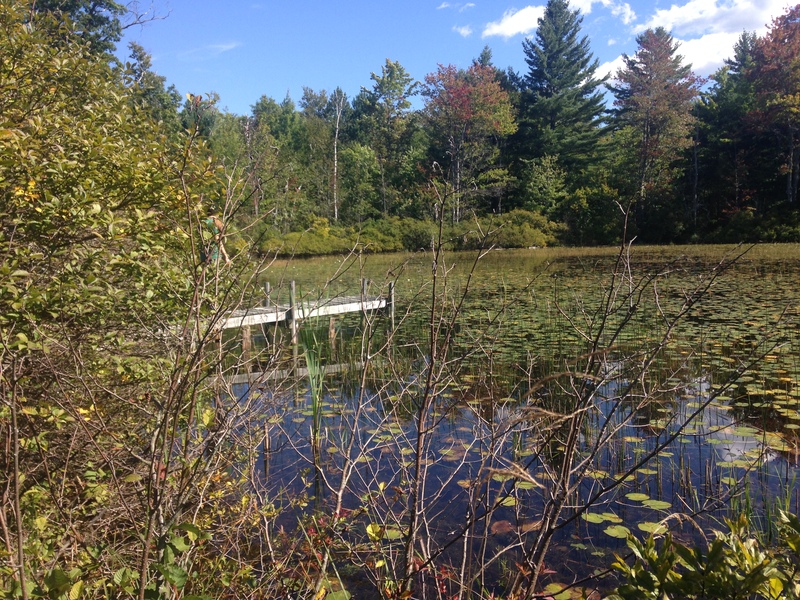 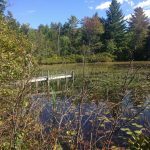 The property supports a large number of species, including loons, bald eagles, smooth green snakes and other species of special concern. 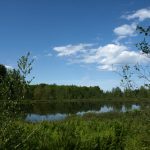 As it is also is adjacent to state land on two sides, completion of this project would significantly expand upon previously protected land.